Maria Casino – Goldwin’s Fairies Tournament! Play for a share of £10,000 in cash! Celebrate the launch of the first game from a new provider. Founded in 2016, JFTW or in full “Just For The Win” has recently been added to the Microgaming Quickfire platform, giving it instantly access to a wide range of online casinos. 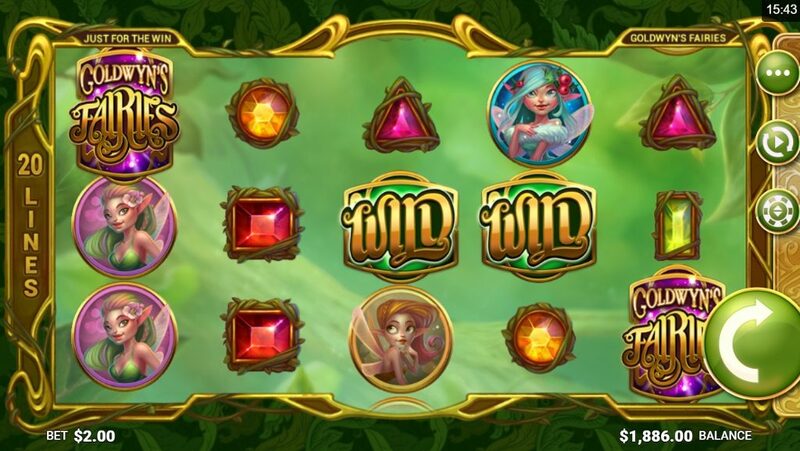 Goldwin’s Fairies is their first video slot creation, a 20-payline game with a number of features to keep us players well entertained. 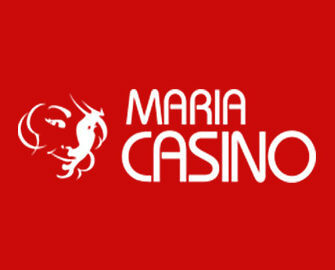 To mark this occasion Maria Casino is holding a tournament on the new slot with the TOP50 scorers sharing the £10,000 cash prize pool. All Maria Casino players are invited from 18th to 22nd May 2017 to join the Goldwin’s Fairies tournament for cash prizes worth £10,000. To place on the leader board players need to score the highest equalized win over 20 consecutive spins, making the tournament a level-playing field for low and high rollers alike. To qualify a minimum bet of £0.20 and minimum 20 spins are needed. Only real money bets are eligible. Prizes will be instantly credited after the tournament ends with no wagering requirements. Terms and conditions apply. The game is the first release from newcomer “Just For The Win” (JFTW) and is a 5-reel, 3-row, 20-pay lines (fixed) video slot featuring Wild Substitutions, Fairy Re-Spins, and Free Spins with “Returning Wilds”. The TRTP of this mobile optimized slot is 96.28% and allows bet sizes from $0.10 – $250.